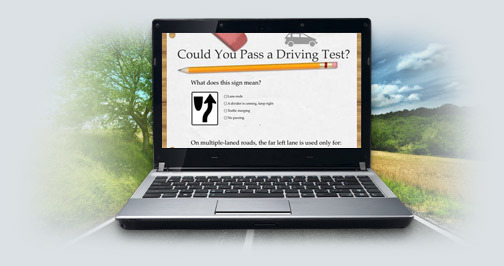 We urge our students to use WelcomeDriver.com as the Online Driver Education Course of choice. You will be able to take this internet based California Driver Education Course at your own pace and convenience within the comfort of your own home. It must be completed within 61 days of registration confirmation, however, 30-day extensions may be purchased as needed at anytime from Your Account section. Get started by using the following form to signup. Code SI4192 will be submitted with this form.